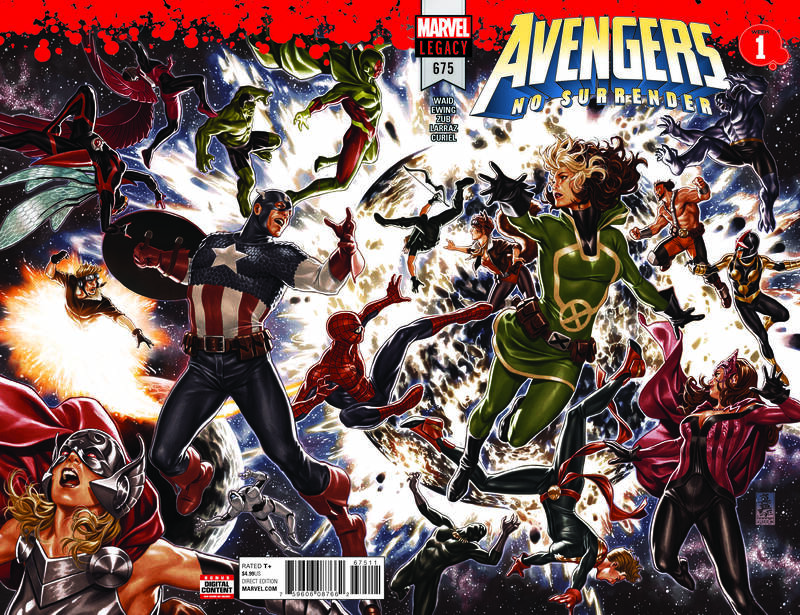 AVENGERS #675: Written by MARK WAID, AL EWING & JIM ZUB. Art by PEPE LARRAZ. 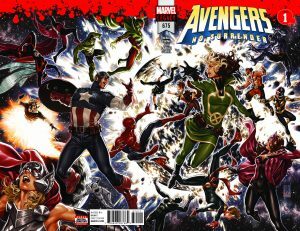 Wraparound Lenticular Cover by MARK BROOKS.